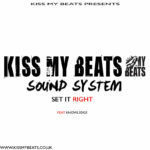 Dynamic Producer/Artist/Drummer and Designer Breakbeat hits through a self picked/arranged UK grime mix. 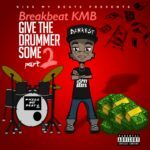 This video demonstrates the rhythmic patterns and layers that accompany this genre of music on the drum set. Featuring tracks from Grime Mcs Wiley, Tempa T, Skepta, Stormzy, Ddouble E and Bonkaz. 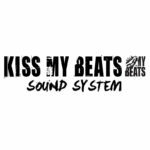 Kiss My Beats Sound System Debut Release On iTunes Now !